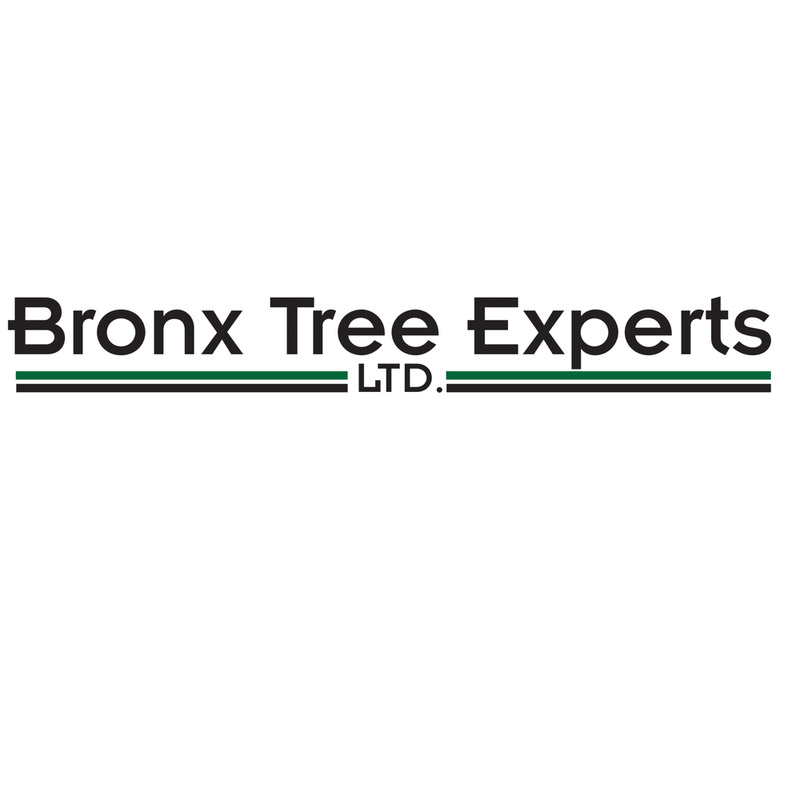 Bronx Tree Experts LTD are the Bronx Tree Pro’s, your #1 Bronx Tree Company, Tree Removal, and always Affordable Tree Services! When you want to work with the top tree service company in the Bronx then you want to work with Bronx Tree Pro! 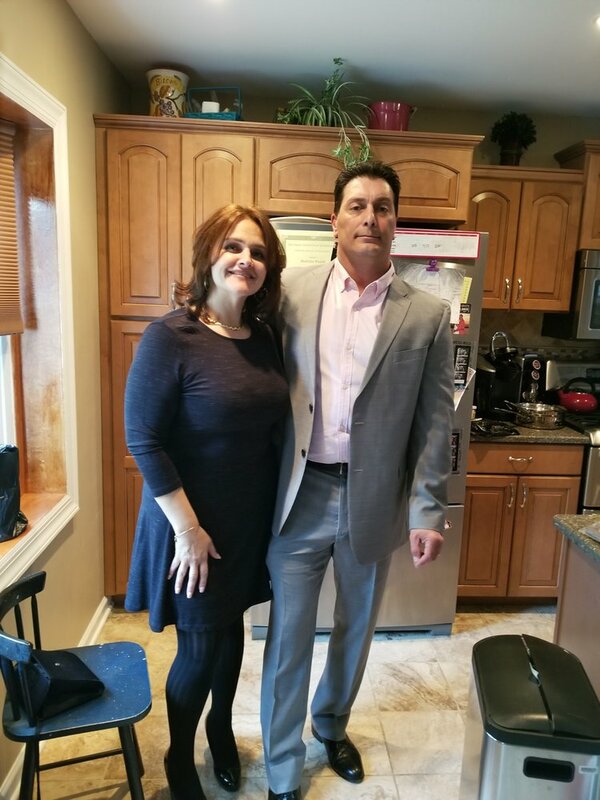 Our team provides the most affordable tree services in the Bronx; expert tree removal, tree cutting, emergency tree service, and stump grinding. Let our tree pro’s come visit your property and give you a free estimate. We don’t stop until you’re happy with the work we do. Call us now to speak with a local Bronx Tree Pro.